The original urban nucleus dates from the early 9th century. The castle, rebuilt on a number of occasions, was owned by the most powerful noble families of the area until the Savoys made it their royal residence par excellence. In its sumptuous interiors, it houses outstanding paintings, cultures and furnishings. A stroll round the magnificent park, designed by the court landscape gardener Xavier Kurten, is a must. An imposing building with a square ground plan and a tall tower. It was lived in for almost 20 years by the statesman Camillo Benso Count of Cavour, who developed winegrowing on the estate and promoted research into new vinification techniques. 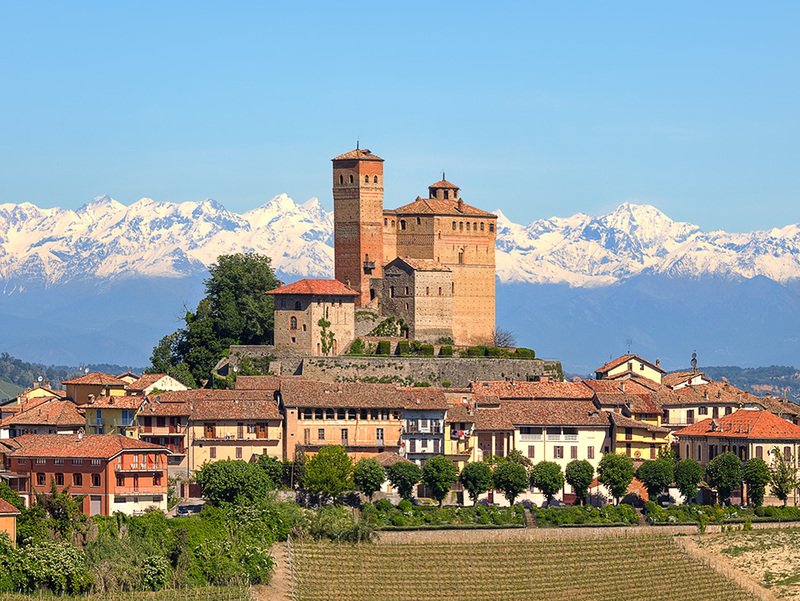 Today the castle houses a museum of Cavour’s furnishings and memorabilia and an ethnography museum. The castle is also the venue for an annual white truffle festival. 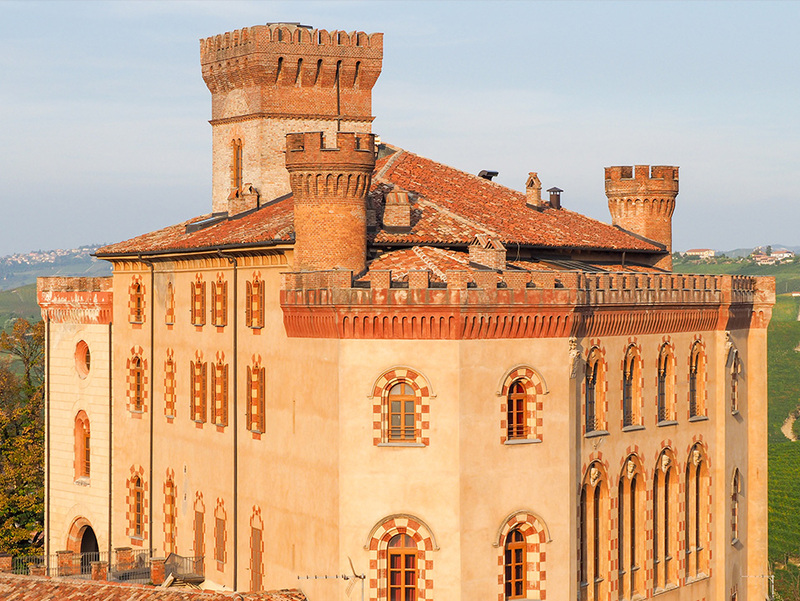 This imposing hilltop castle, until 1814 the residence of the noble Falletti dynasty, affords a wonderful view over a number of celebrated Barolo crus. Since 2010 it has been home to the WiMu, or Wine Museum, dedicated to the culture, traditions and history of wine. 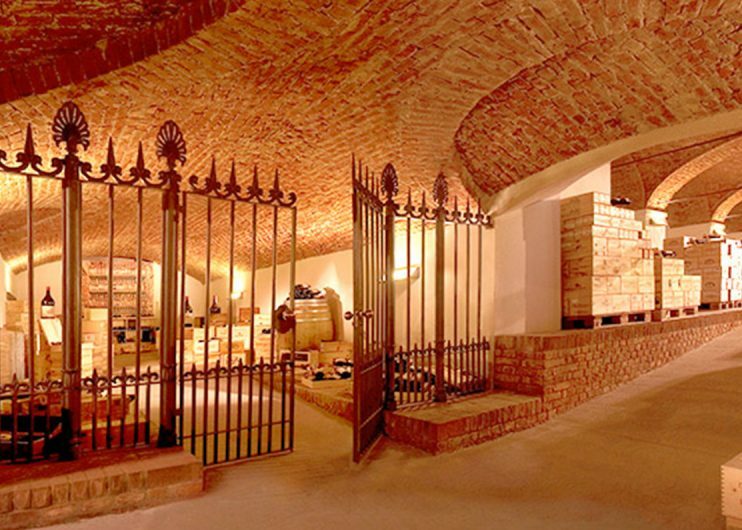 A visit takes you from the third-floor terrace with panoramic view down to the cellars, the heart of the building, where Barolo was born in the middle of the 19th century. The design of the castle, built round a cylindrical tower known as the dongione, reveals its defensive function. Its severe and complex outside appearance stands in contrast to the refined interiors with their wood furnishings and splendid 16th-century kitchens. It is possible to visit the main body of the castle, which is currently awaiting extensive systematic restoration. A modern teaching kitchen with twelve cooking positions has been installed inside the castle, where it is possible to learn the basics of Langa cooking. 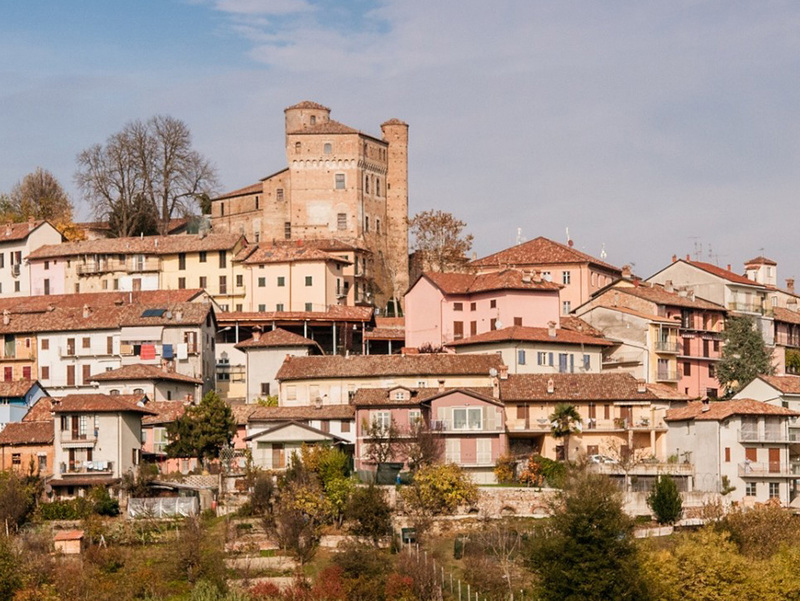 A rarity among Italian castles insofar as, after nearly a thousand years of history, it still conserves its appearance virtually intact, without the scars of war or signs of renovation for residential purposes. 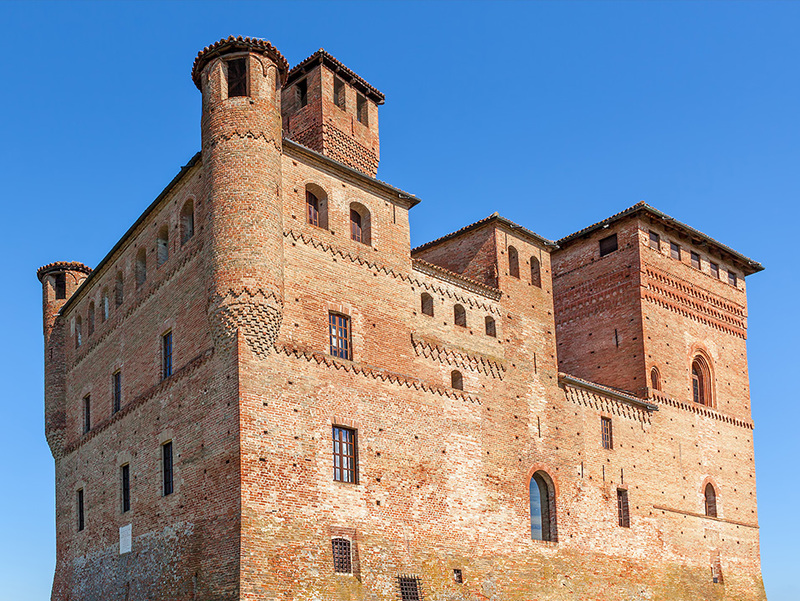 It is a very tall building, and from its soaring towers the Falletti family were able to watch over farming activities in the surrounding countryside. Admission to the gardens is free. 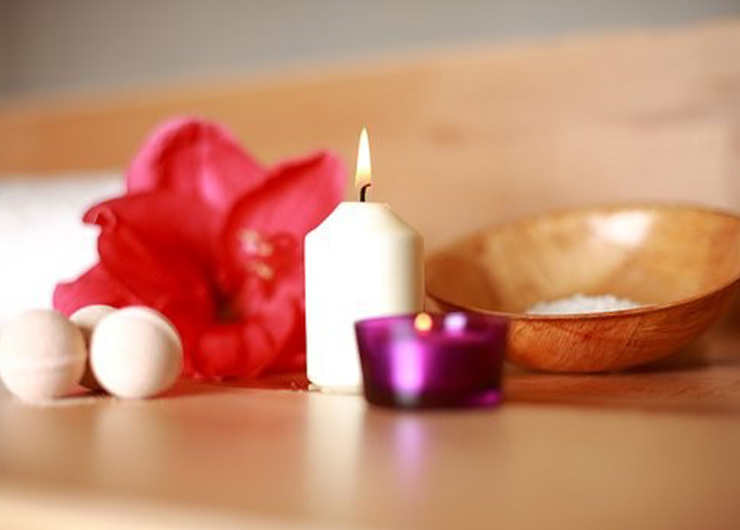 Restored in the 1950s, the interiors feature beautifully crafted fireplaces and furnishings. Visits are only organized for parties accompanied by local guides. The Venaria Reale estate and the Parco della Mandria park constitute an extraordinary cultural and tourist attraction, in which magnificent architecture lives in harmony with the stillness of nature. 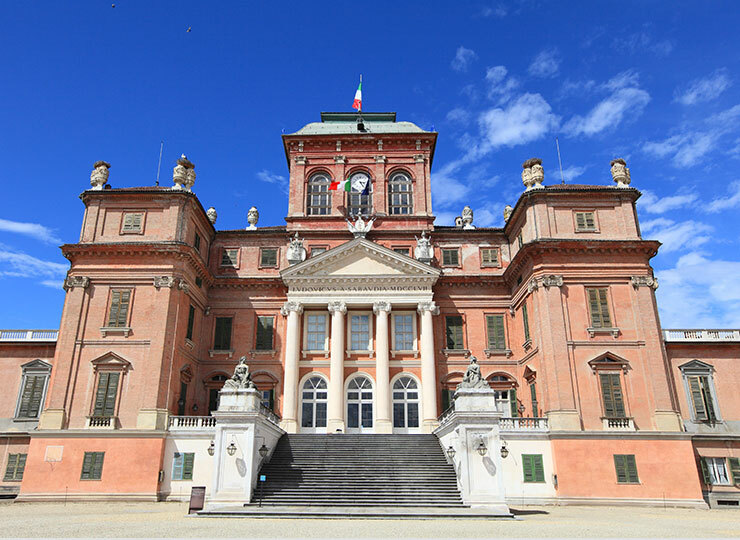 Among its many sights are the Reggia, or royal palace, the surrounding township, the gardens and the stables, designed by the court architect Juvarra. After decades of abandonment, eight years of restoration work have brought back to life this brilliant example of the baroque style, today one of the Italy’s most popular cultural sites. 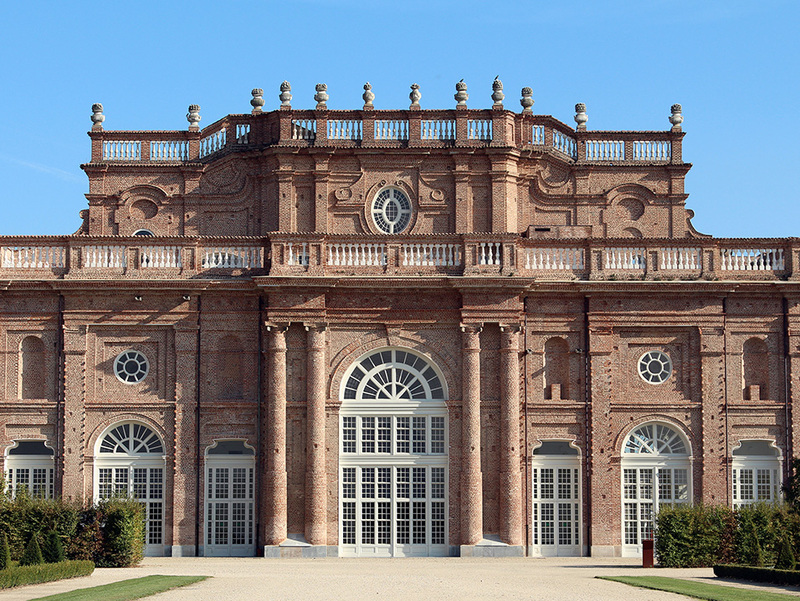 The old residence of Venaria Reale also stages major cultural exhibitions and events and has now become a living cultural ‘laboratory’.